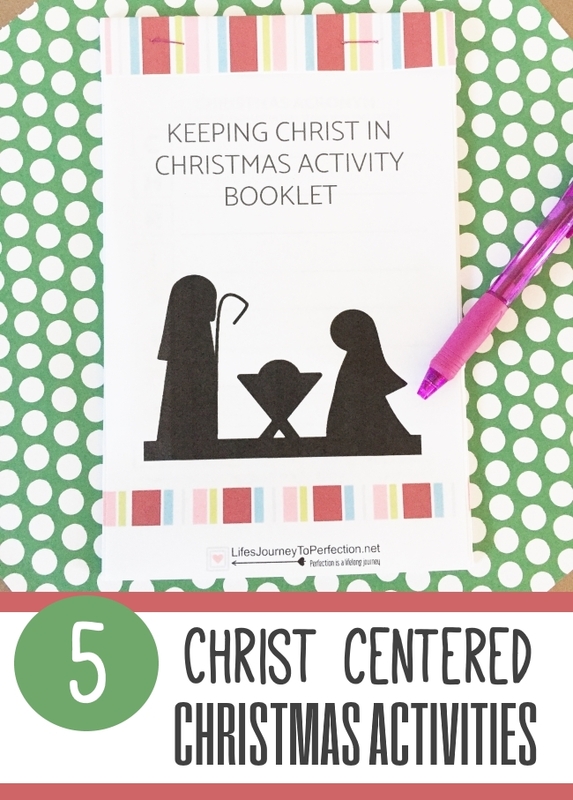 The kids are out of school and Christmas is in a couple of days, how about do some of these 5 Christ Centered Christmas Activities. If your like me, you still have a lot of things to get done before Christmas! And, if you are like me, your kids are super excited and super restless (aka bored). 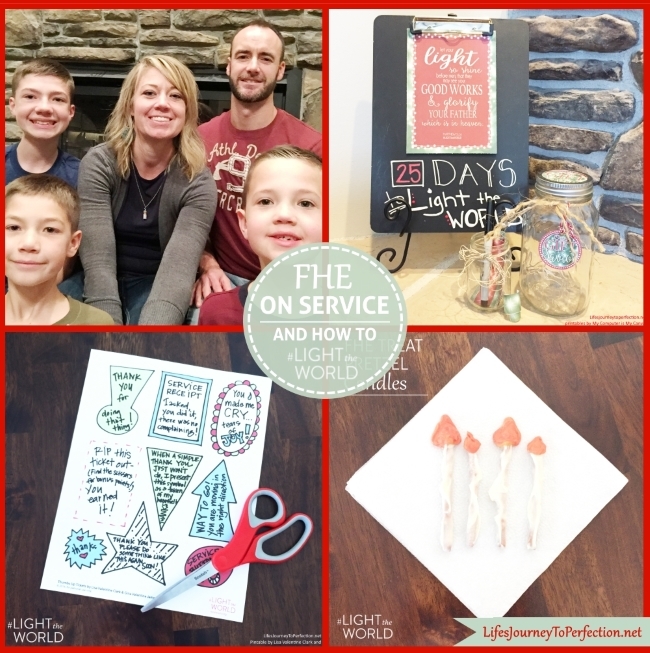 Here are some activities to try to keep them busy, as you finish up a few last things. This is a new packet I made this year!! 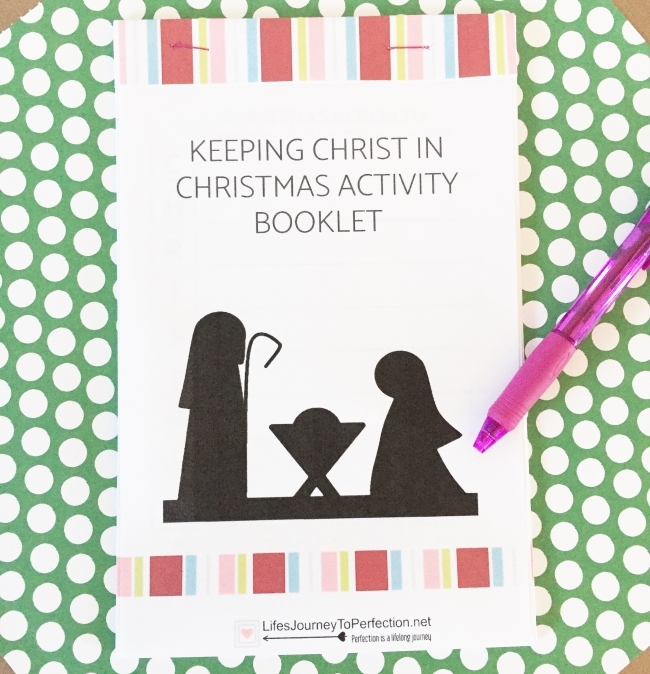 There are 12 pages of activities to help the kids focus on the Savior's birth! Keep those kids busy as you get some last minute wrapping done! One thing my kids love to do, it draw and write their own little messages in cards. Print these cards out and let you kids write a little message that is just from them, to a family member. 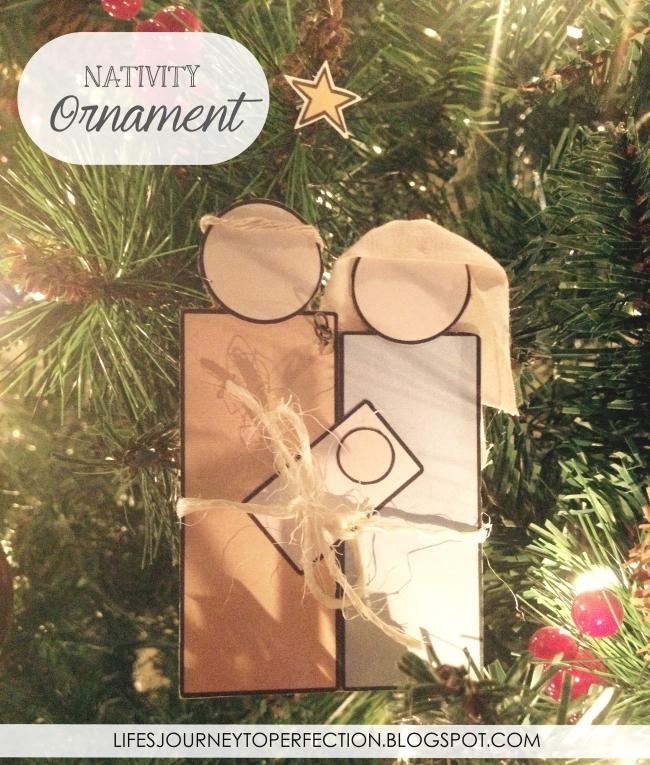 My kids loved making their own nativity ornament. They love that they can put something on their tree that they made themselves. 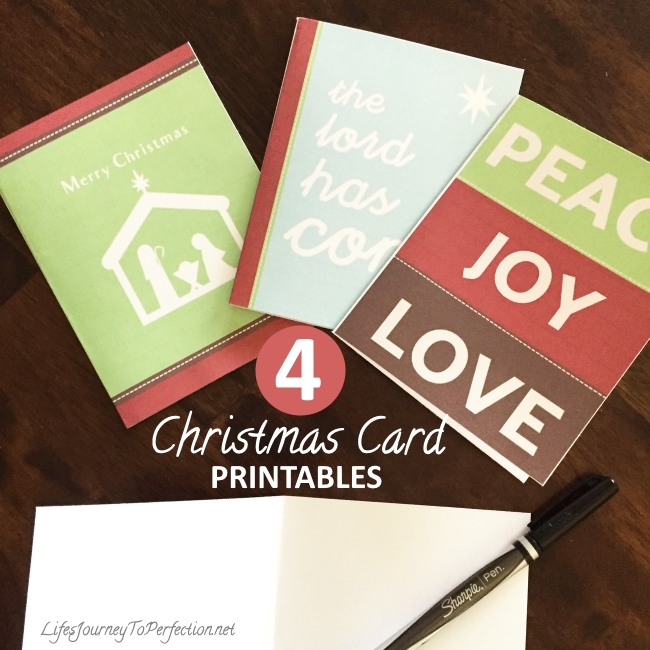 You could also have the kids help tell the nativity story. 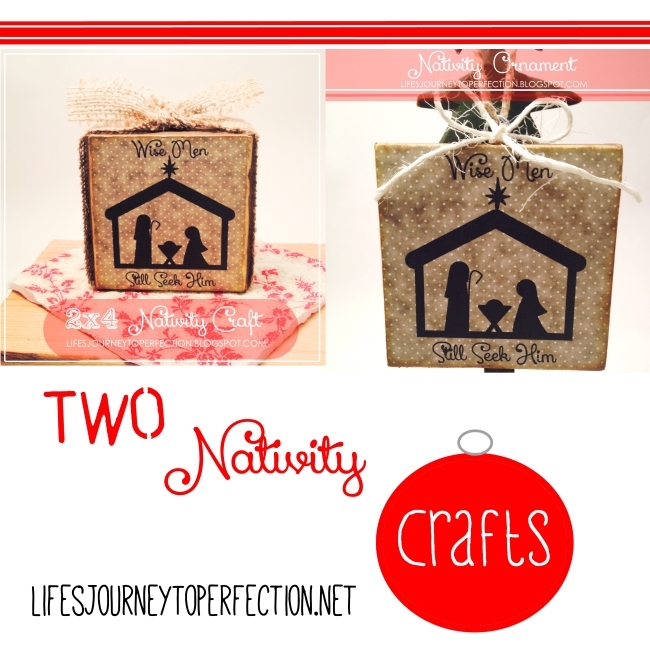 This is another fun nativity craft that the kids could make. Thanks so much for stopping by!! Hope you have a very Merry Christmas!! !